When you’re hungry, you want food before you get hangry. When you’re sick, you just want someone to make you feel better. And when you need help fixing or buying something, many of us want a helpful and efficient customer service professional to make it happen fast and in a personalized way. Yet Gartner says that by 2020 customers will manage 85 percent of their relationships with businesses without interacting with a person. However, “even as artificial intelligence becomes embedded in everyday interactions, human conversation remains the primary way people make complex purchases or emotional decisions,” according to a recent Harvard Business Review article by Invoca CEO Gregg Johson. A recent eGain survey of 5,000 consumers revealed that 41 percent were annoyed by different customer service with different answers. And 34 percent got frustrated by customer service agents that don’t have the answers they need. 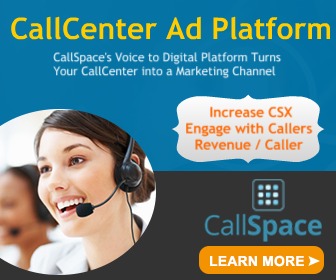 To that last point, CallSpace says a well-managed on-hold experience can improve customer satisfaction and decrease anxiety. 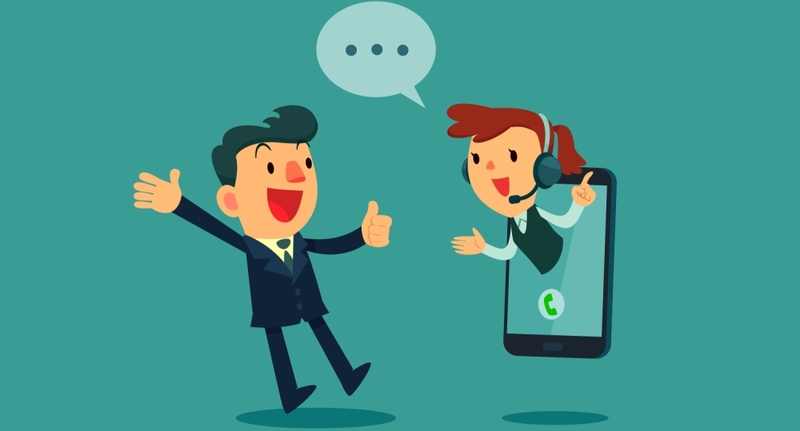 On-hold messages also let callers know they are still connected, present businesses with the opportunity to provide customers and prospects with valuable brand and product information, and can enable an organization to bolster its brand.